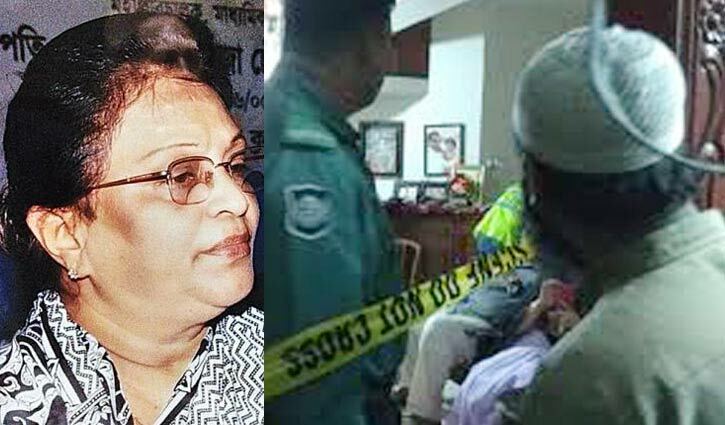 Staff Correspondent: Mahfuza Chowdhury Parvin, former principal of Eden Mohila College, has been found dead at her residence in the city. Police recovered the body from her apartment at Sukanya Tower in Elephant Road area Sunday night. 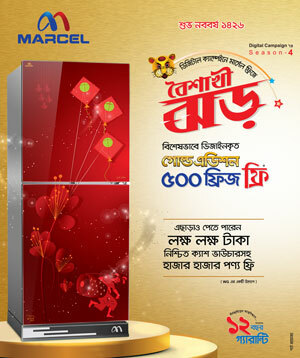 Deputy Commissioner (Ramna) of Dhaka Metropolitan Police Md Maruf Hossain Sorder confirmed the matter.